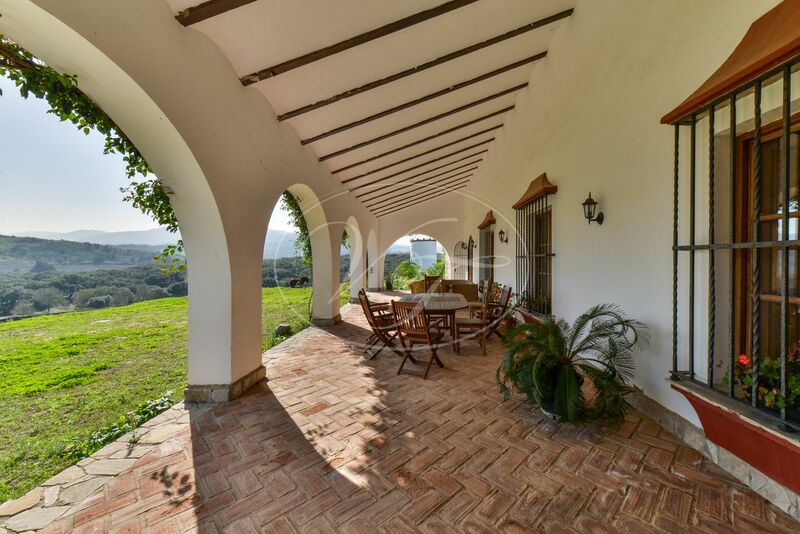 Beautiful Cortijo in Los Barrios, Andalusia. 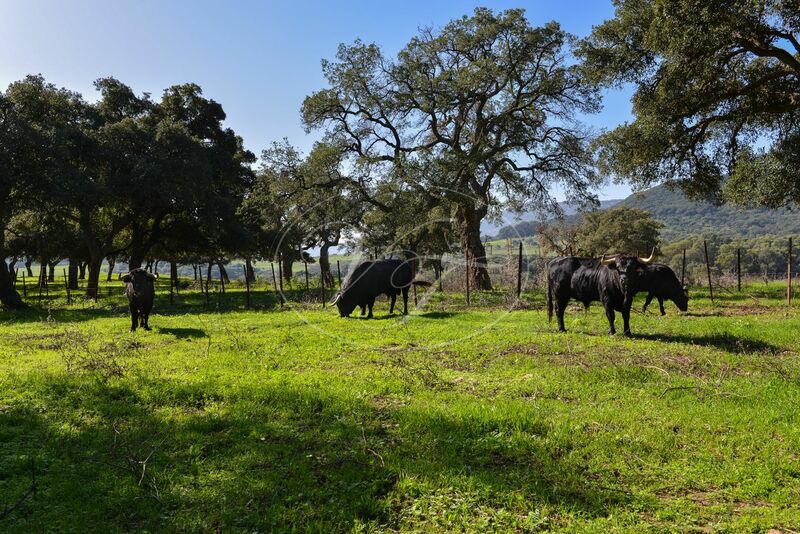 The finca is dedicated to the breeding of bulls and is also very suitable to keep horses. 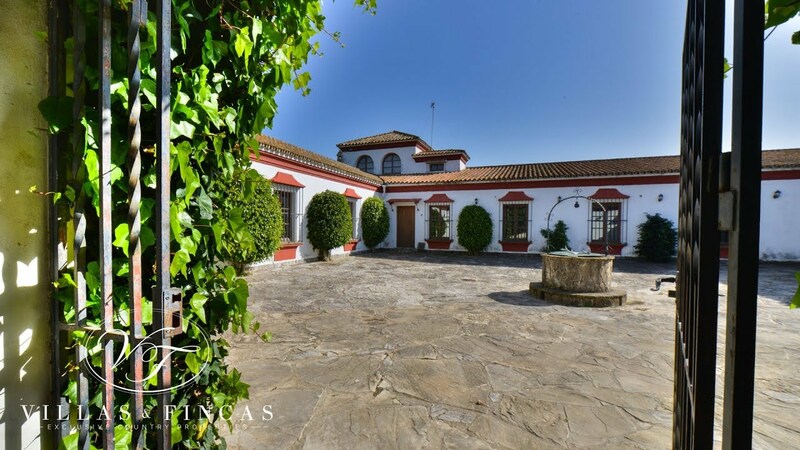 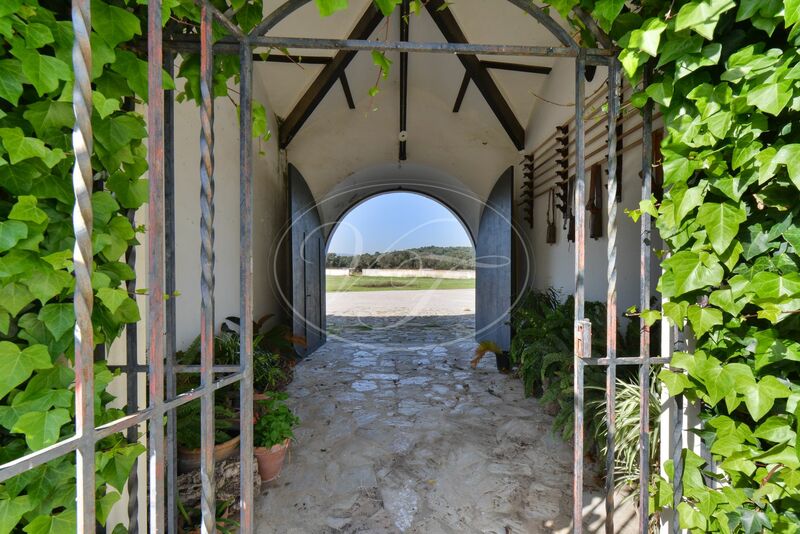 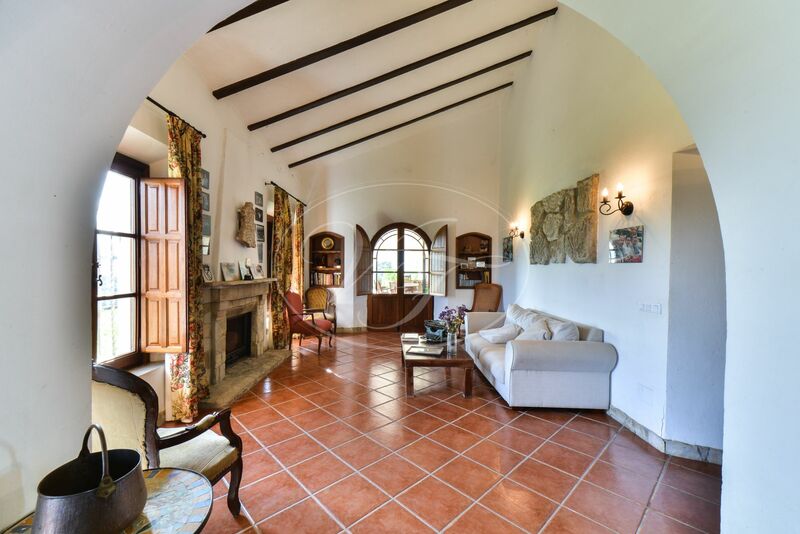 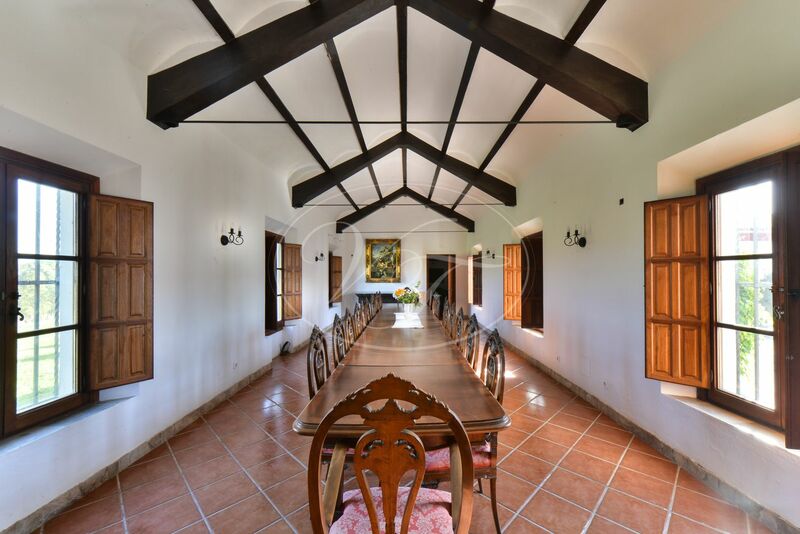 This stunning country property has a Cortijo with courtyard, a caretakers house, stables and a professional bullring adapted for bullfighting. 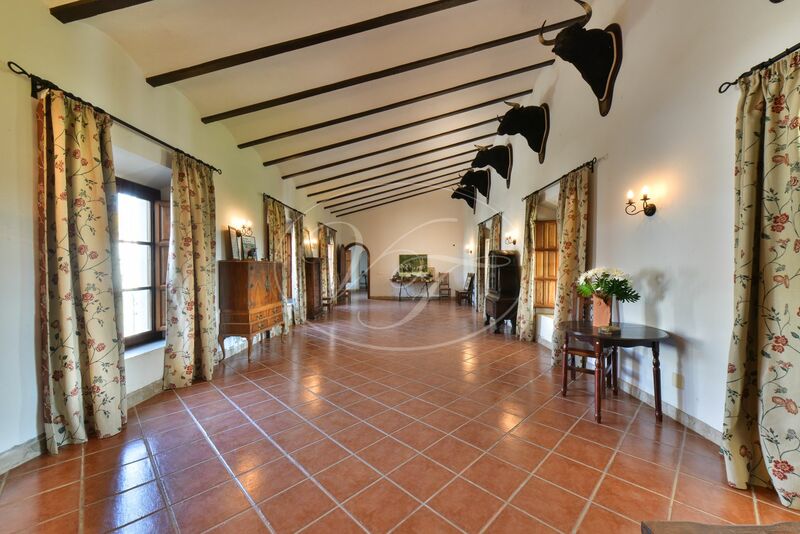 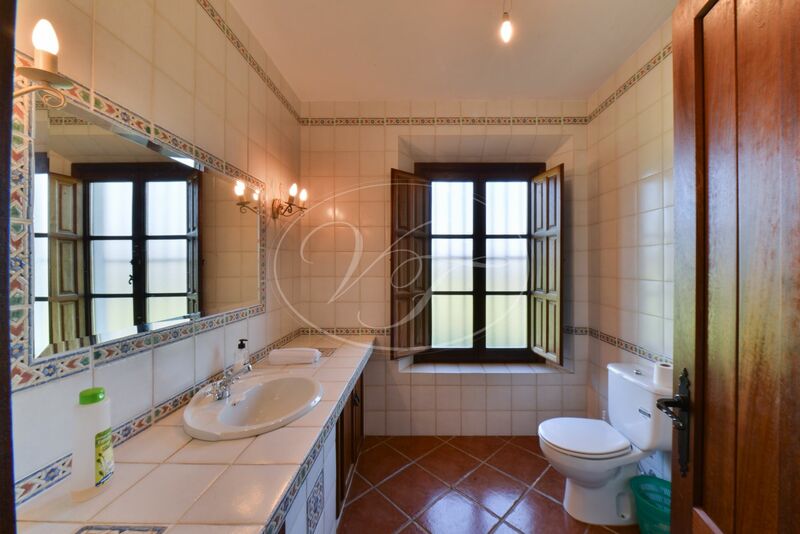 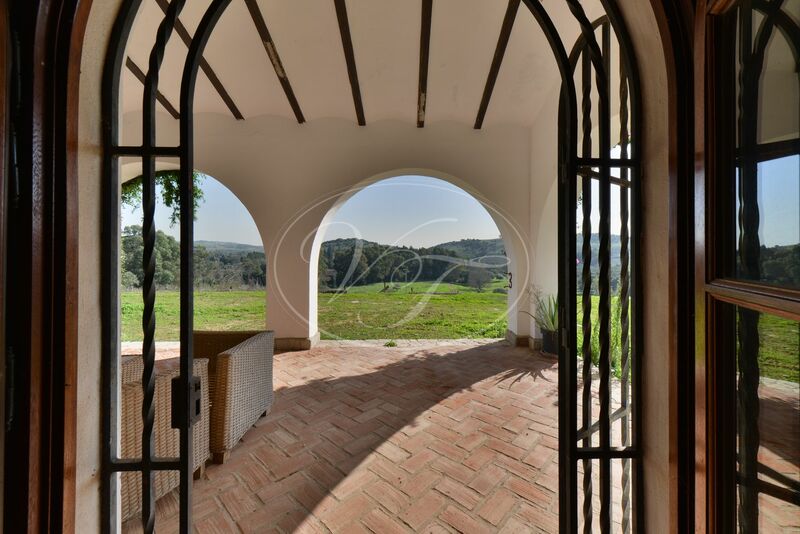 The property is accessed by a private track in good conditions that leads towards the impressive Arabic-style Cortijo. 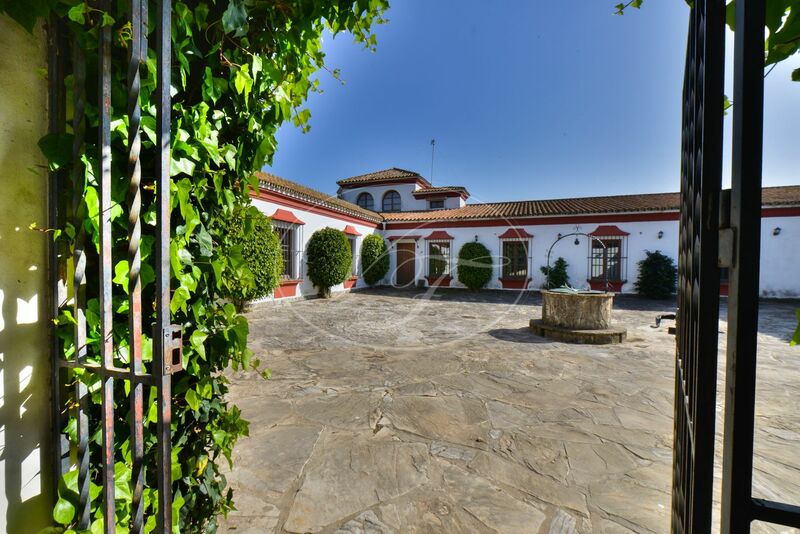 A large door opens to the typical central courtyard with a fountain in the centre. 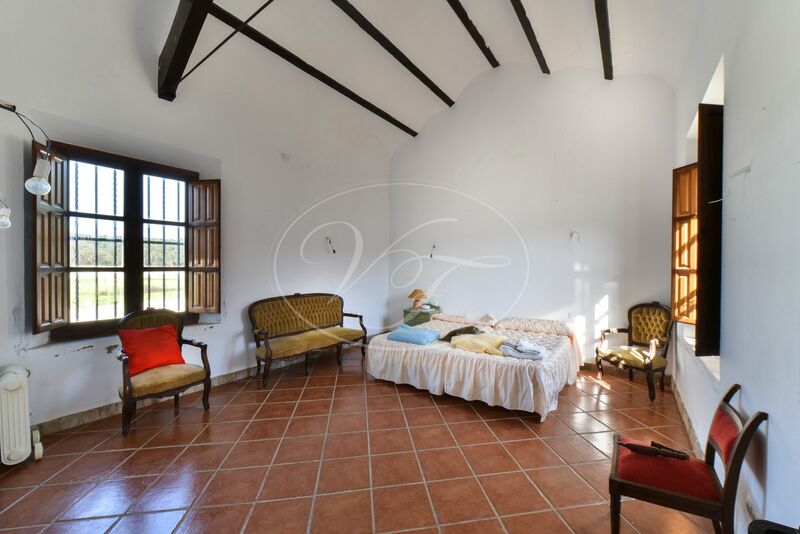 The cortijo dates back to the 18th century and was restored in 1993, keeping the original charm. 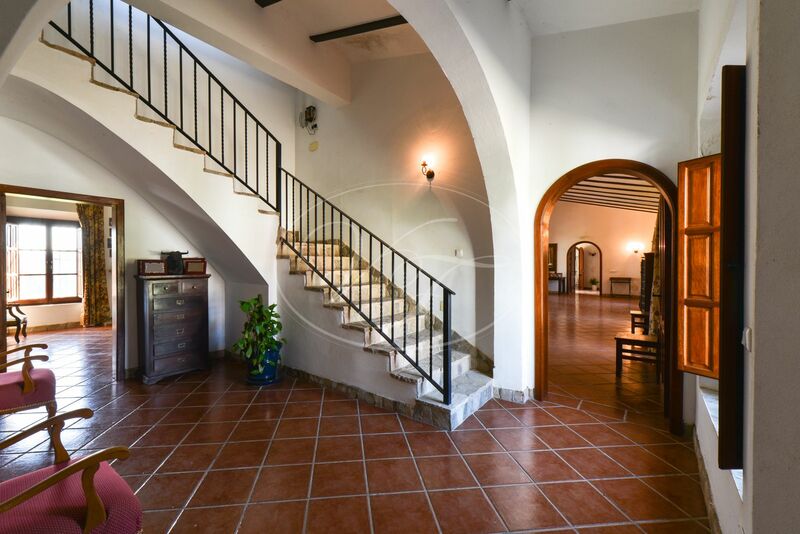 It has 4 bedrooms, 4 bathrooms, a tower with spectacular views overlooking the estate, three large lounges with high ceilings, covered terrace with garden and country views, dining room that seats easily 22 persons, office, library, kitchen with large storage. 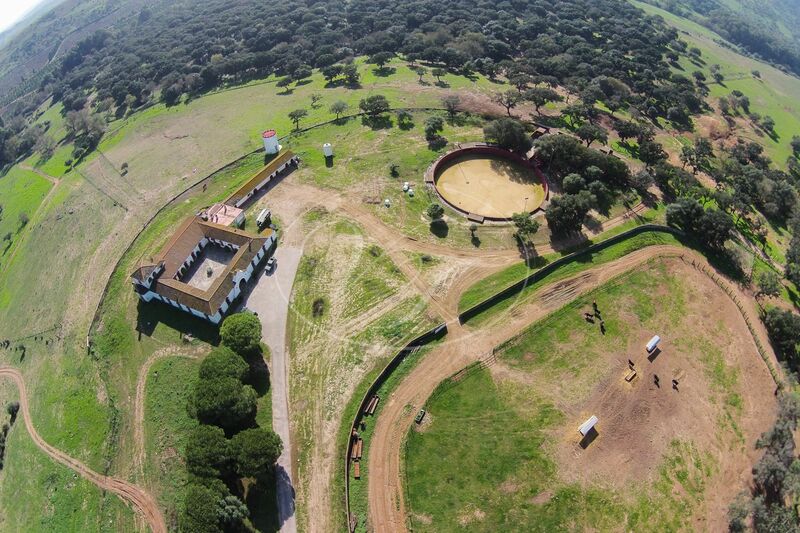 The stables of approximately 170m2 have 4 boxes, storage and tack room and a warehouse for machinery. 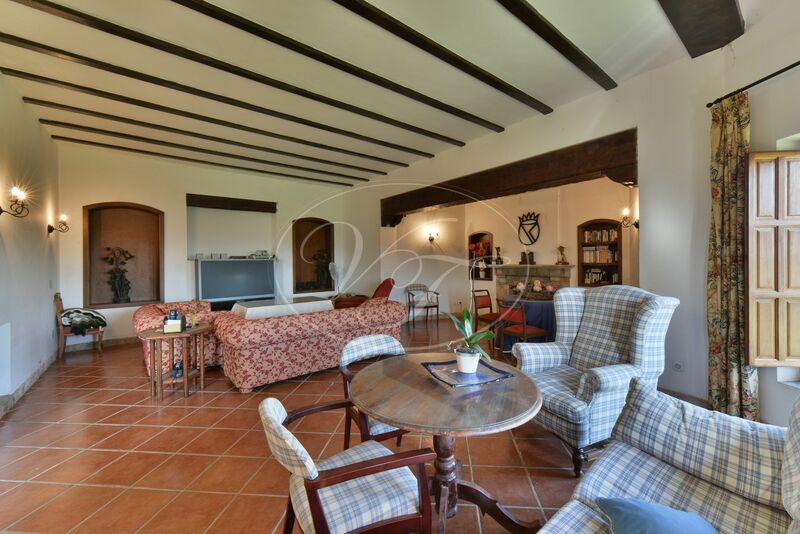 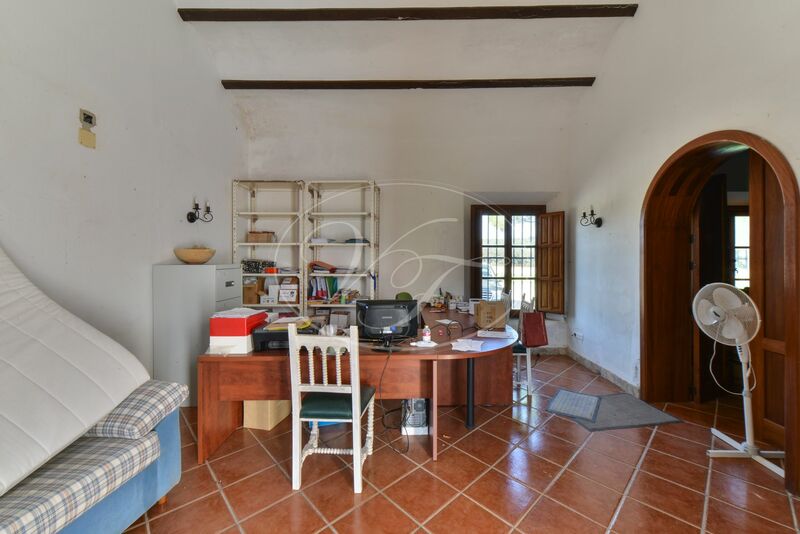 In addition to the main house, approximately 650m2, there is a detached house with app. 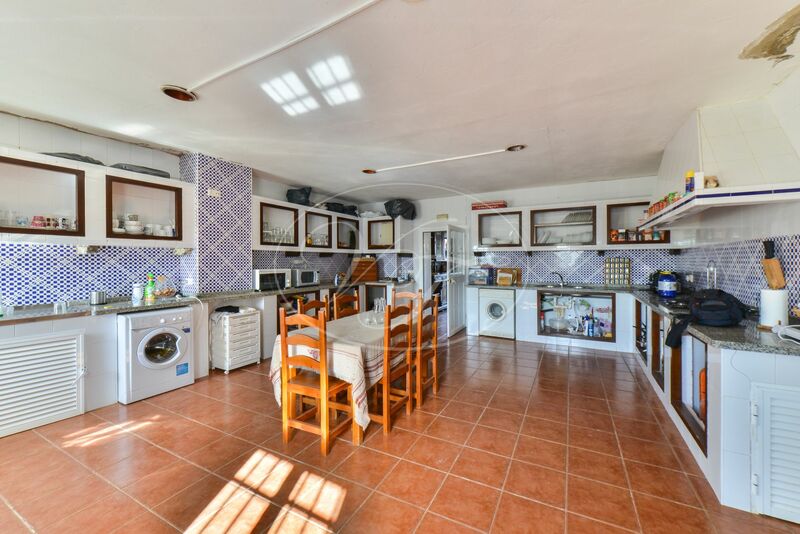 80m2 that consists with two bedrooms, one bathroom and an open plan kitchen-living room; it also has the ruins of two houses. 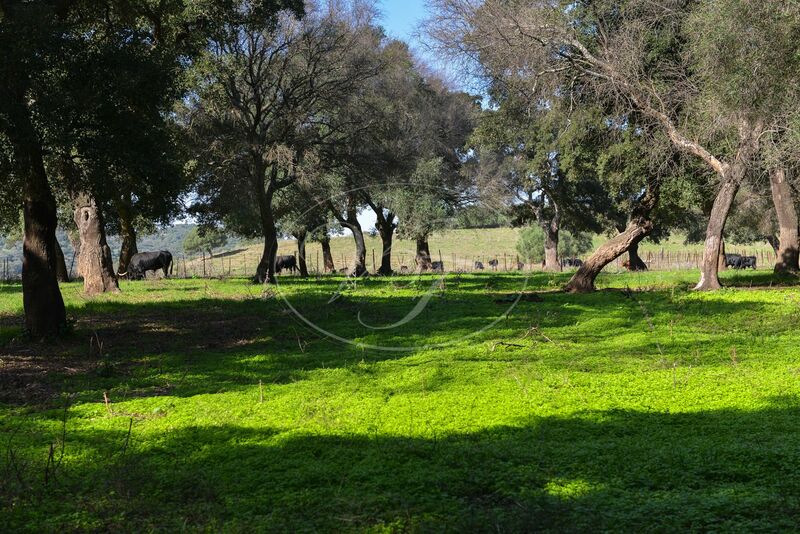 The farm is surrounded by a river, which ensures water for the cattle all year round. 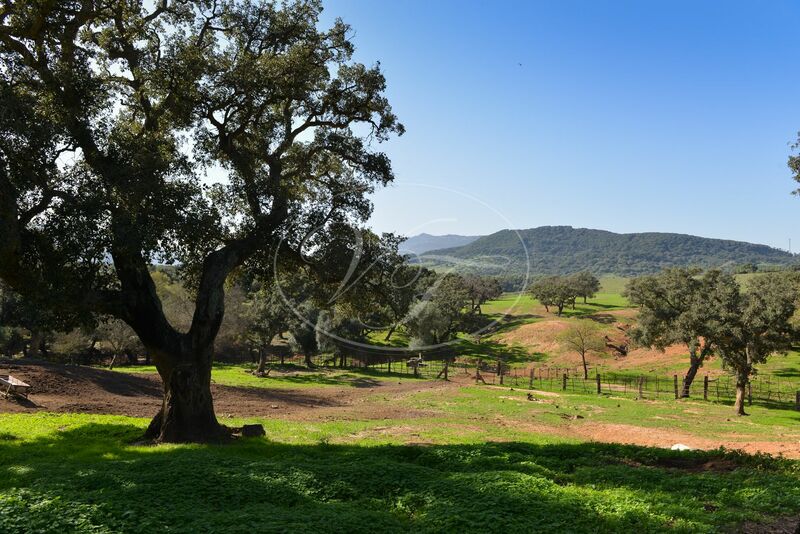 It also has a large number of cork oaks that provide high-quality cork, and also part of the finca is used as hunting grounds, big game shooting. 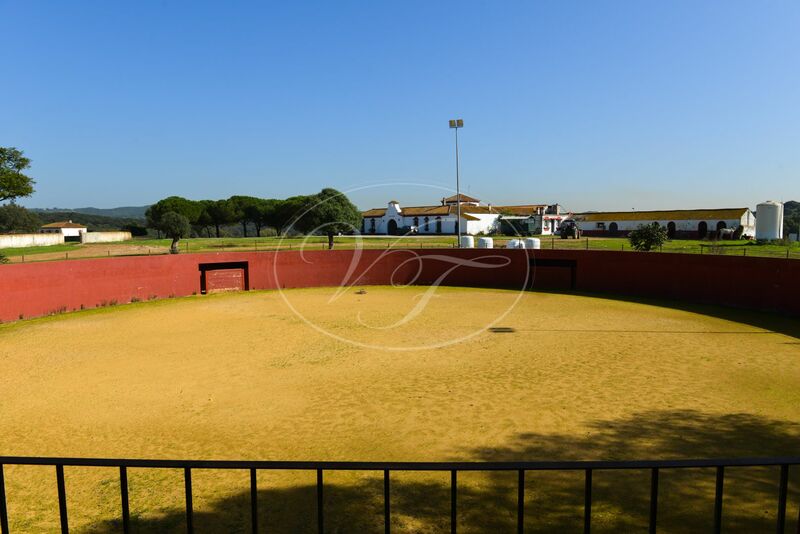 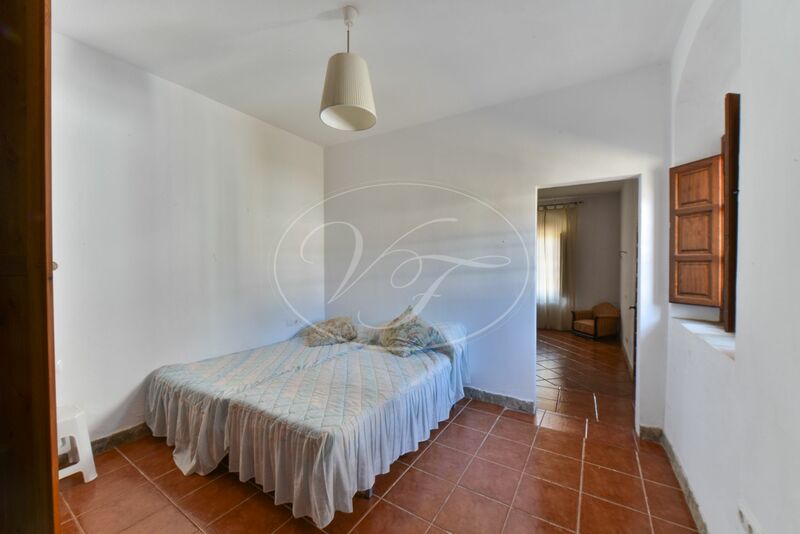 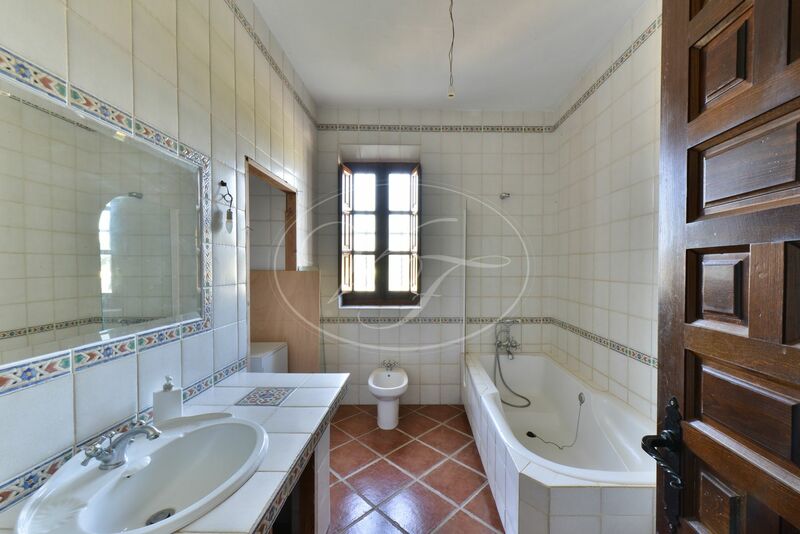 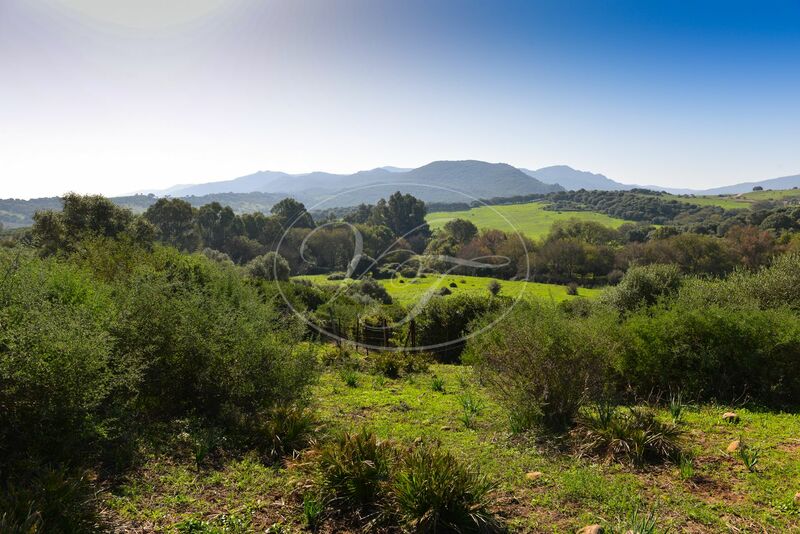 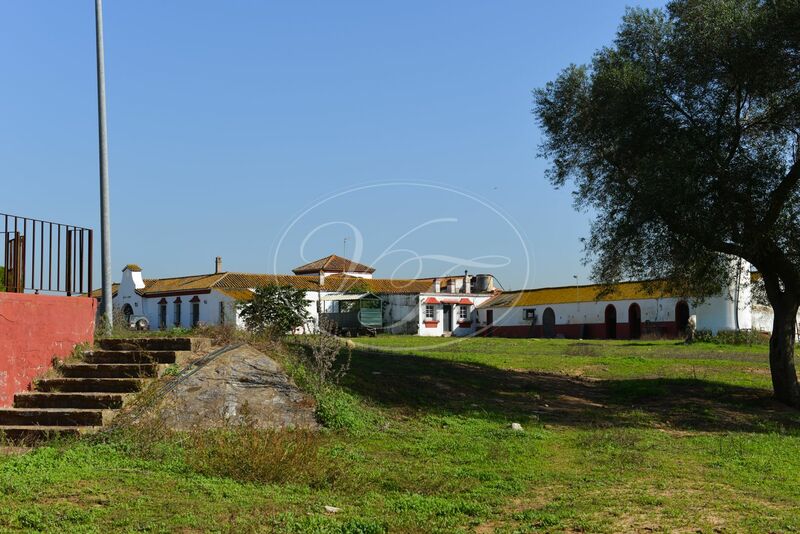 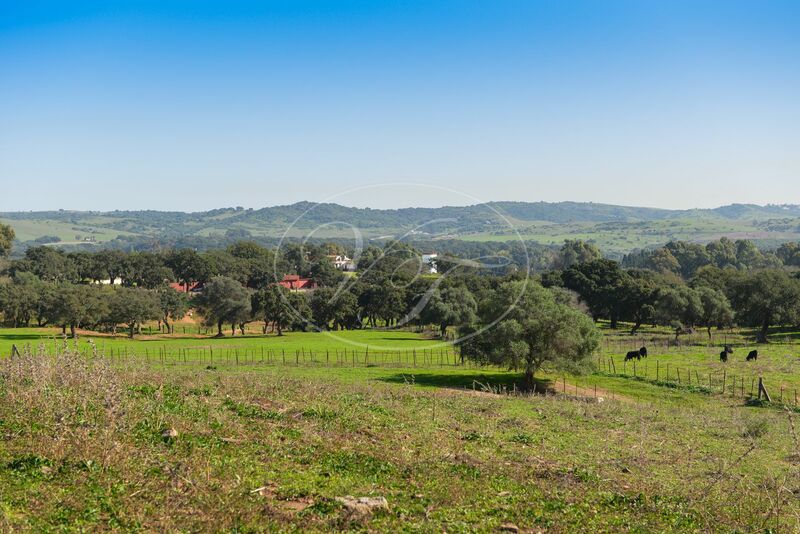 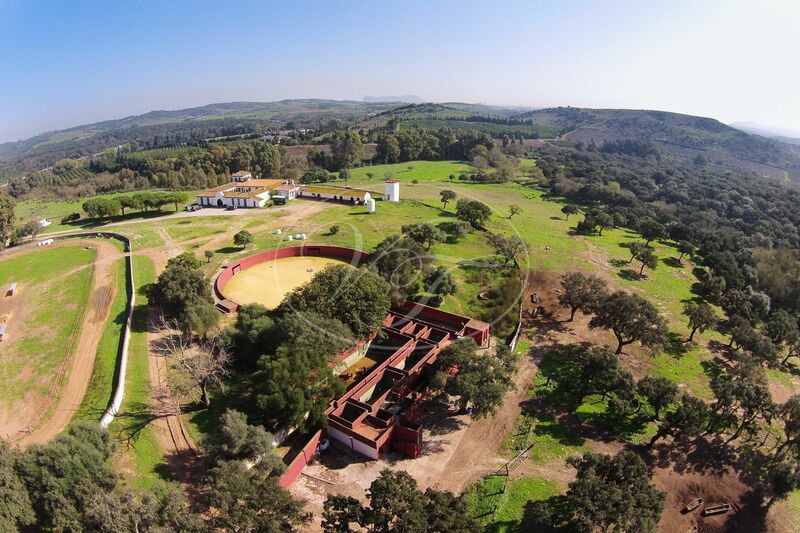 In addition to the farming, this property has also a great potential for tourism, small country hotel for guided tours through the beautiful natural surroundings and geological interest, great horse riding tracks, interesting for celebrations of events, bullfighting events, equestrian, etc…The property has water wells, mains electricity. 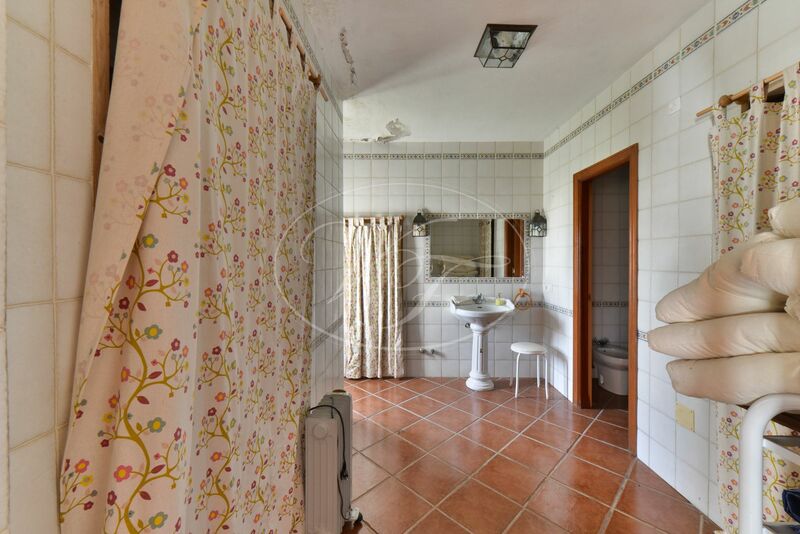 House is heated with two fireplaces and has a telephone. 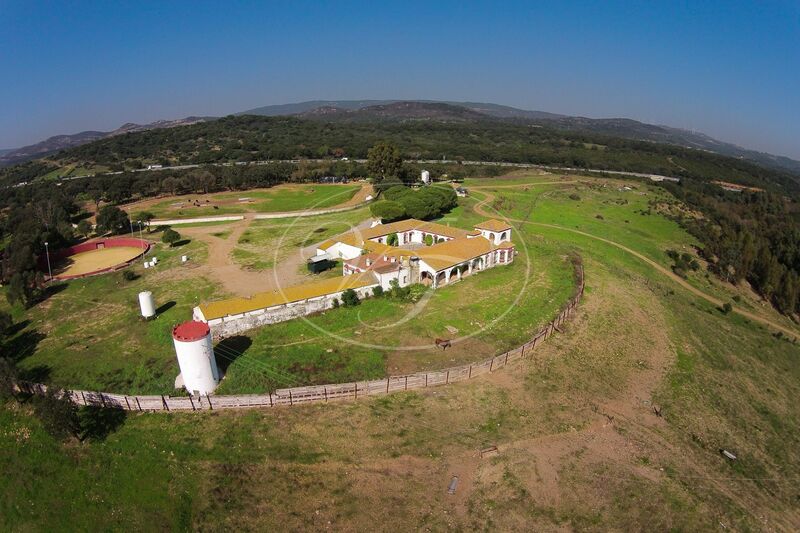 The property is divided in two by the motorway. 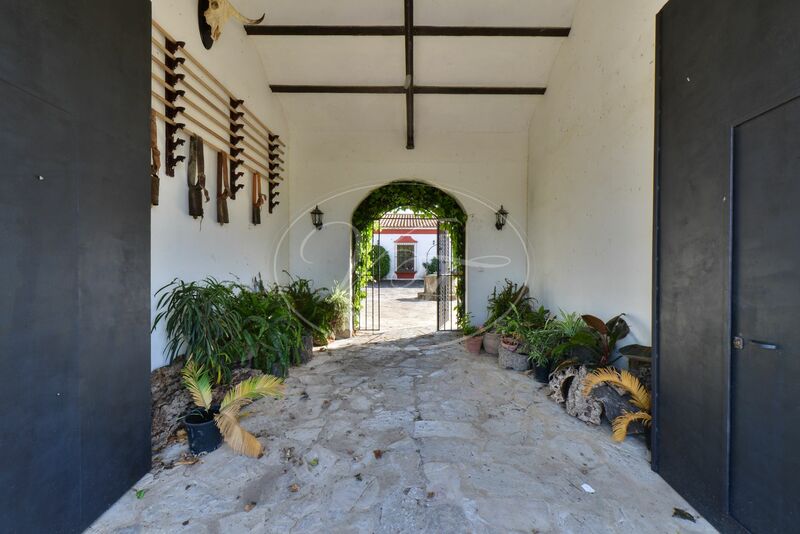 One side with the Cortijo, at 79 Hectares, and the other side of the road with the 2 ruins and hunting area of 142 Hectares. 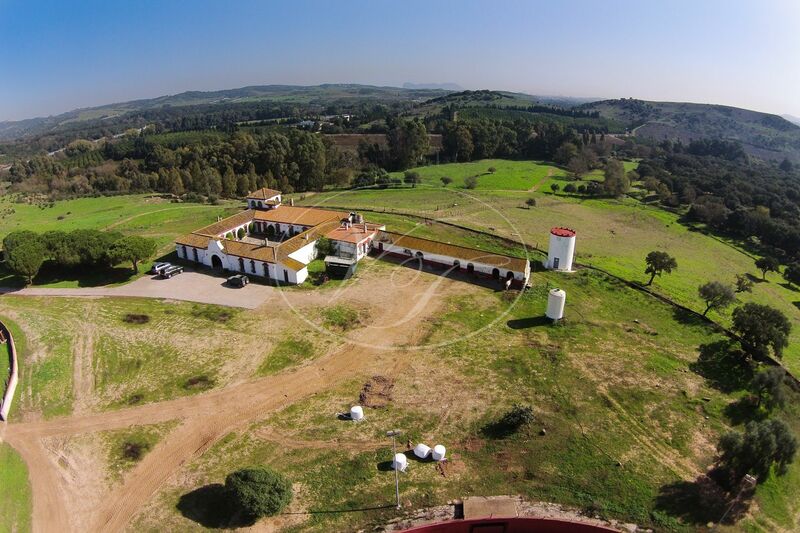 Part of the finca is classified as a natural park. 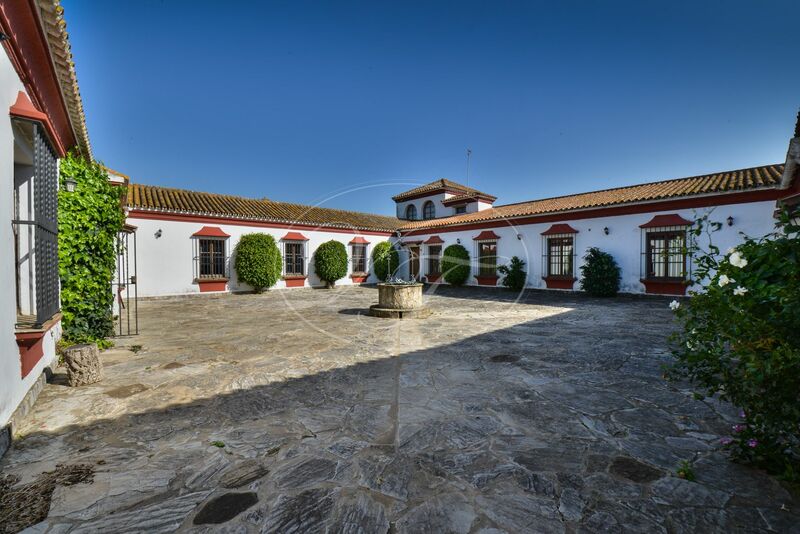 It is a privately located property, at just 24 km from Gibraltar airport, 98 km from Jerez Airport and 30km from Sotogrande. 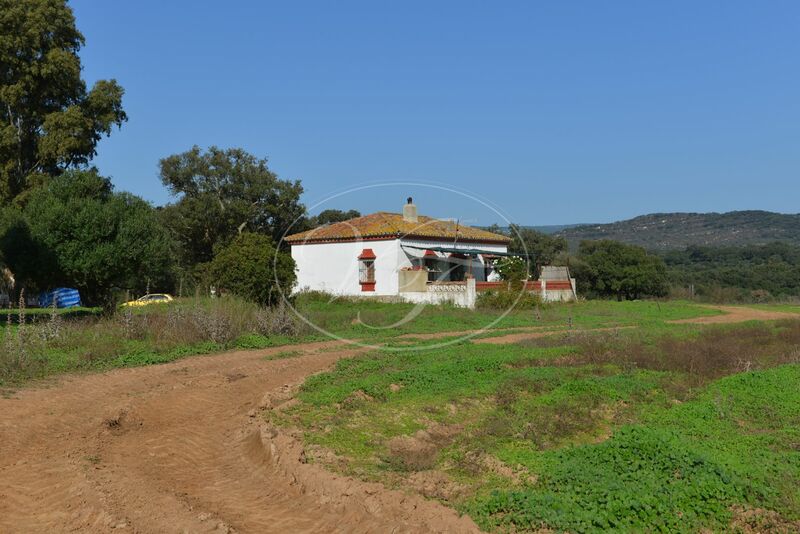 Please, send more information about ref 186-00560P, Cortijo in Los Barrios or similar properties.